It will be interesting to see how using your hand to control everything will work in a virtual world. The tightness of said controls will have to be spot-on for the immersion to feel like you’re living in the virtual world you’re playing in. 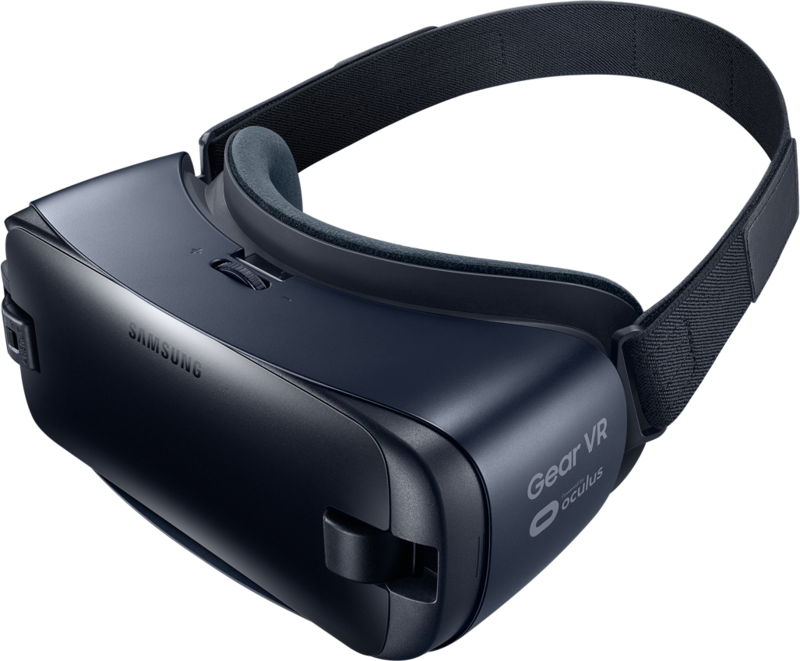 I’m not saying Samsung and Oculus can’t do it, but tight controls and VR interaction/immersion is a good first step.